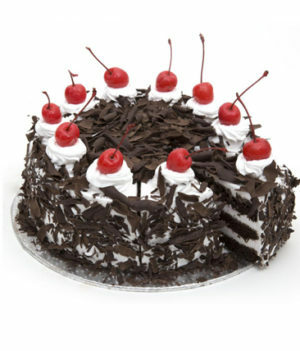 A combo of mouth-watering 0.5 kg Black Forest Cake and lavish 10 Pink Roses Bouquet would make your love one day more special. 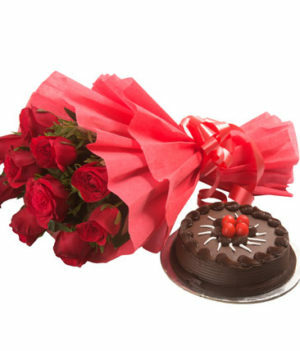 Send this beautiful combo and surprise them like never before. 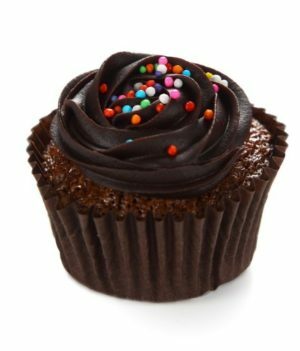 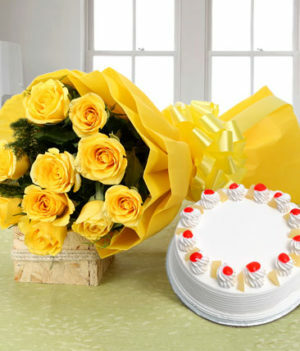 Any occasion or celebration is half enjoyed without scrumptious cake and fragrant flowers! 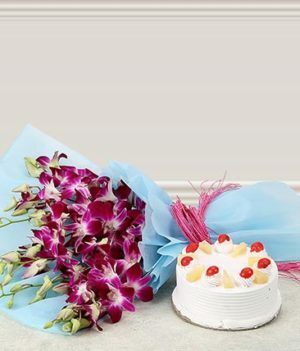 This season, gift a generous dose of cake and a dash of flowers to your loved ones with this combo of pretty pink roses and black forest cake, which is exclusively prepared by wishbygift.com. 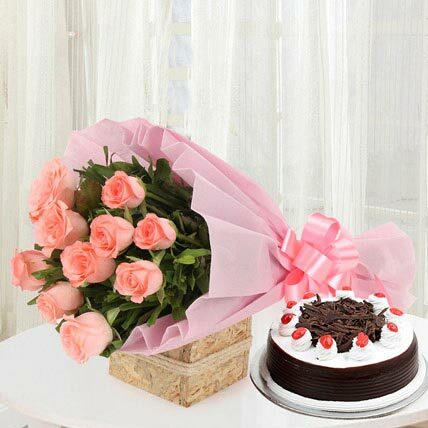 The lavish pink roses are beautifully wrapped up in pink paper packing complemented with a matching ribbon that makes them look more visually-appealing.